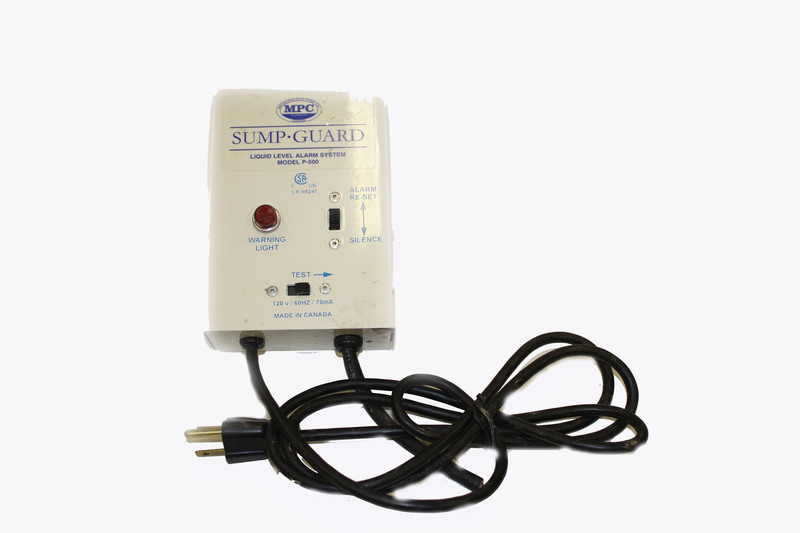 Floats, Sewage and sump pumps, High level and low level alarms, and Control panels. 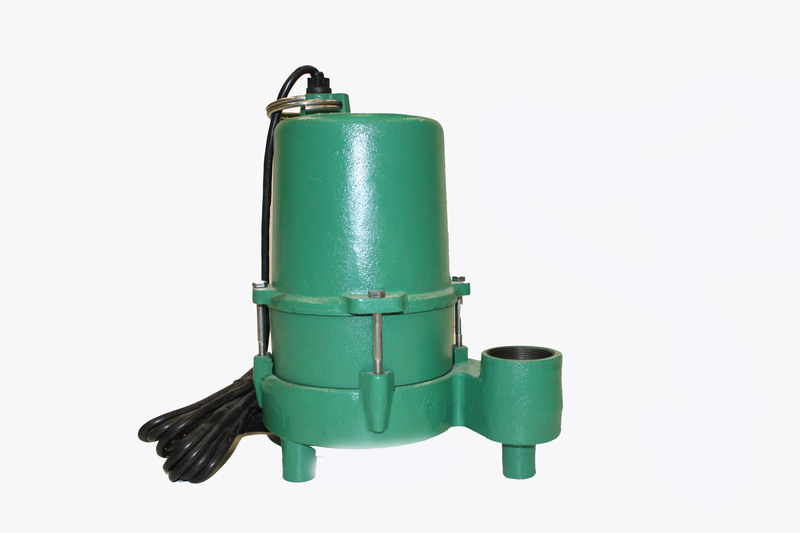 We have access to numerous brands of sewage and effluent pumps. 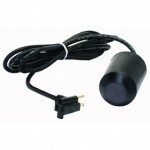 Our most popular is the Myers brand. 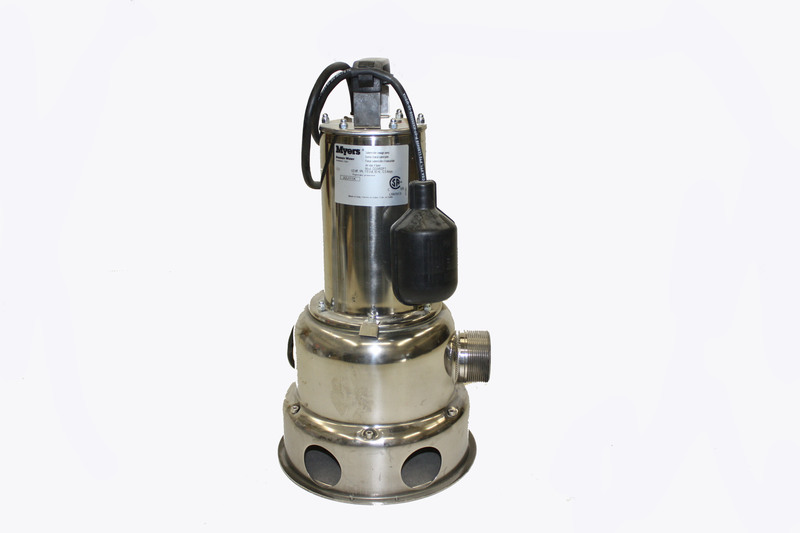 We stock the DSW50 which is a ½ horse power stainless steel sewage pump, complete with 2″ discharge and float. 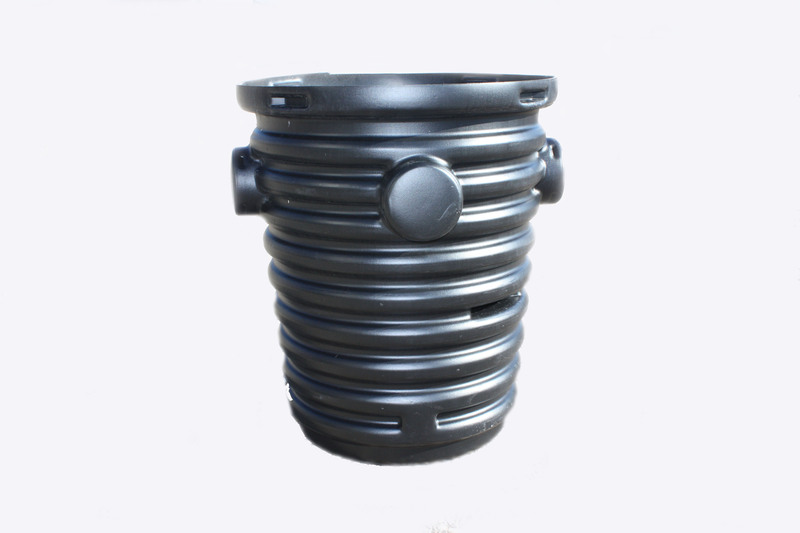 We have had nothing but great experiences with this pump and highly recommend it. 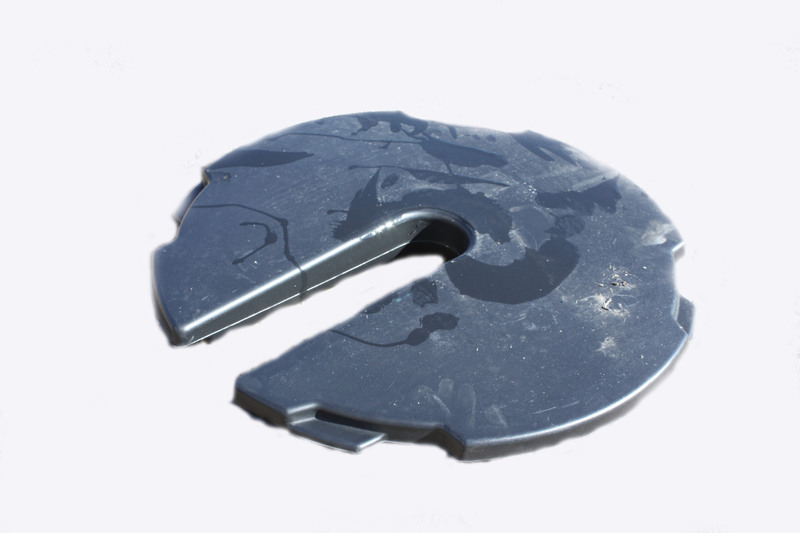 We also have in stock 10′, 20′, 30′ floats with plain end, piggy back end or weighted. 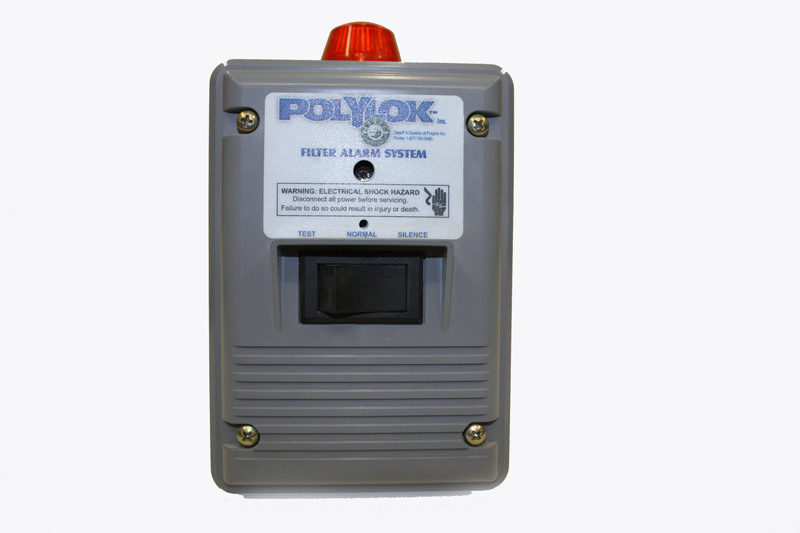 Pump Control panels are available for indoor and outdoor use and available in a variety of models.